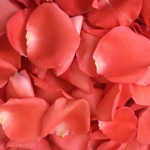 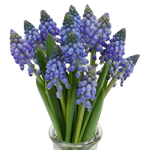 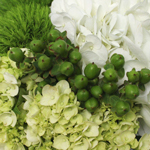 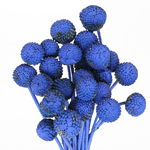 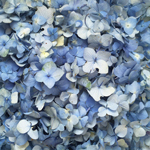 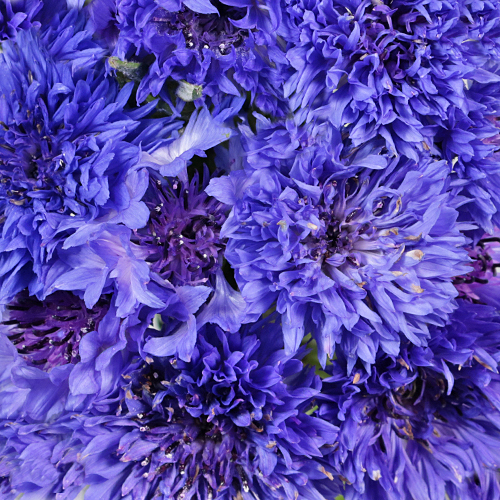 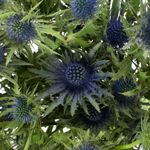 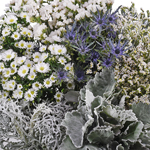 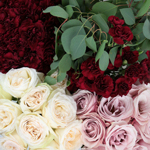 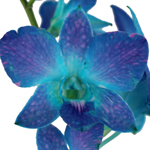 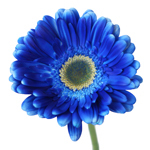 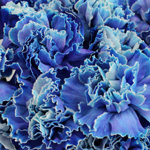 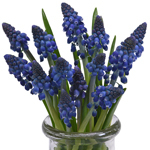 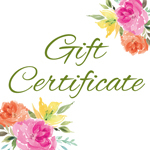 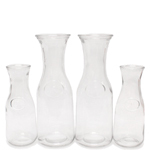 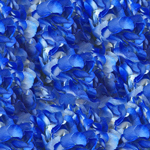 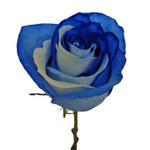 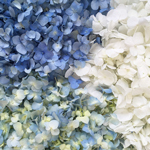 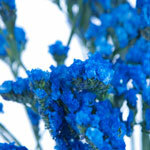 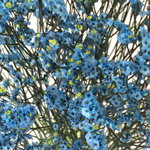 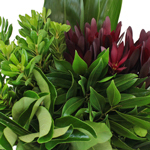 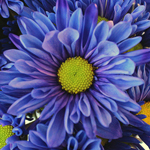 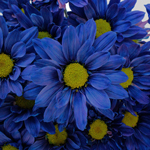 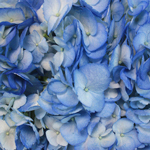 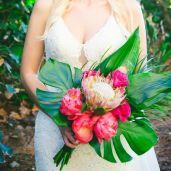 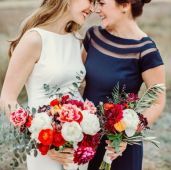 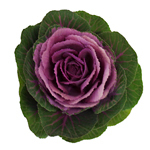 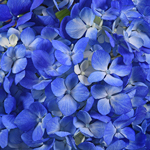 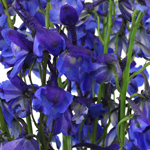 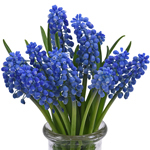 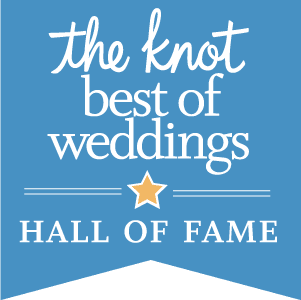 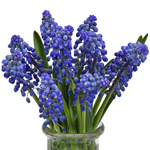 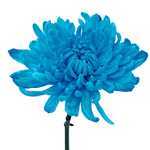 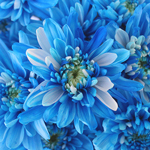 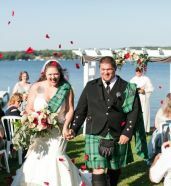 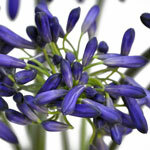 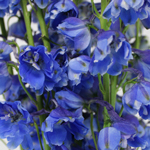 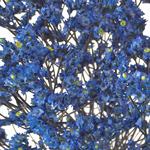 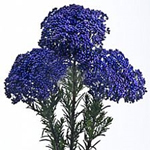 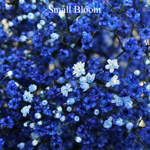 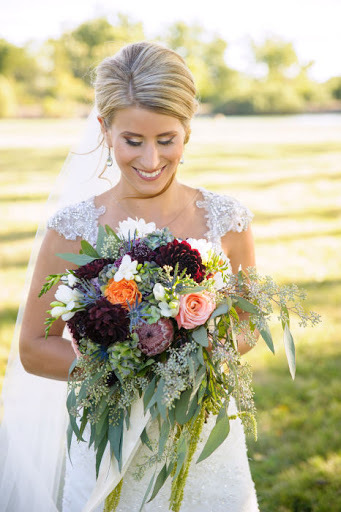 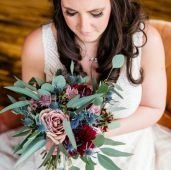 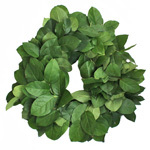 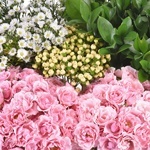 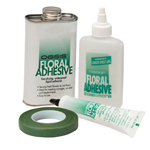 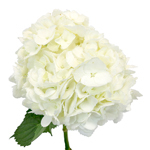 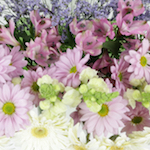 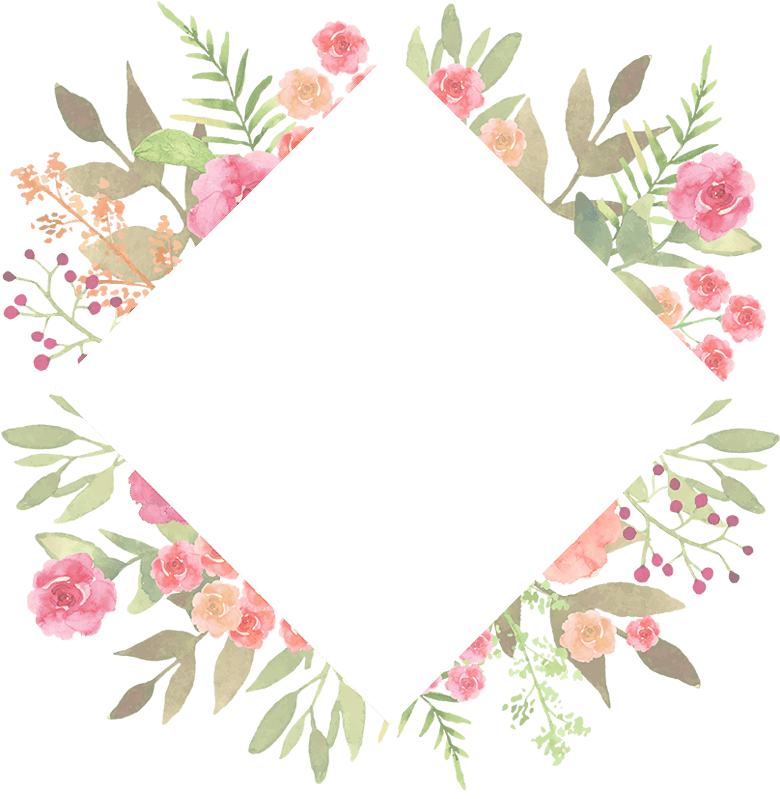 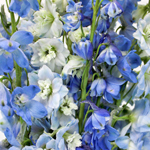 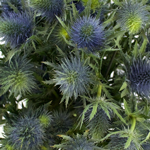 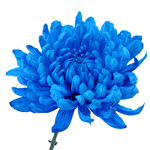 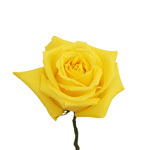 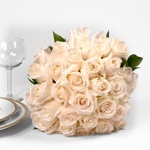 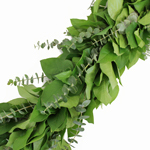 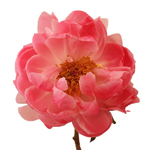 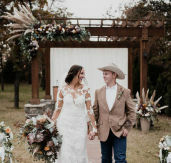 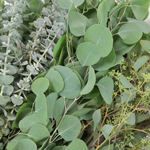 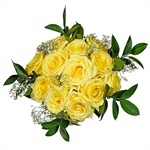 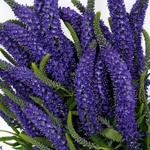 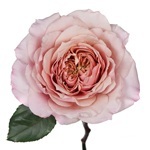 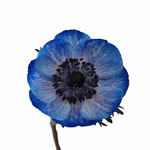 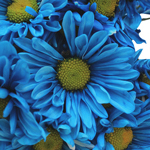 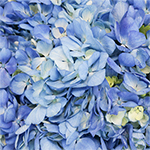 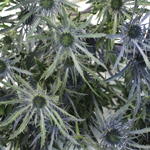 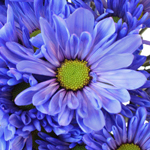 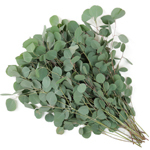 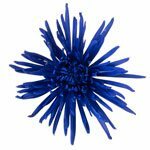 Search True Blue flowers at FiftyFlowers! 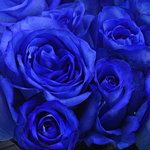 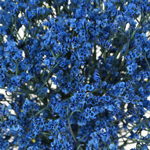 With a rich, peaceful overtone, filled with a level of joyous tranquility that no other color can compare with, True Blue enhances events with a level of uniqueness and enticing calm for a lavish, luxurious, and regal look. 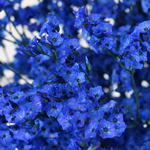 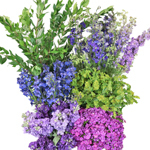 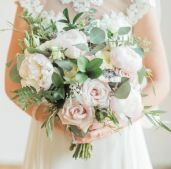 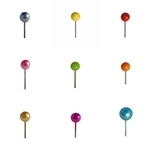 Pair with True Purple to enhance the richness of the flowers with a tasteful elegance, or use Silver flowers to compliment the Blue in a unique and chic style all your own.